When I go to a restaurant and want wine, I pretty much expect to get ripped off. Really. I often go in and see crappy bottles of wines on lists that I KNOW sell for $6-10 going for $30-$50. So I’m always pleased when I see something on a wine list for a price that isn’t out of this world high. We went to dinner at Bilbo Baggins Green Dragon Pub in Alexandria, VA the other night and I saw a table card announcing a partnership with the Wine House in Fairfax to bring 2 wines from Lil Rippa at a reasonable price to the restaurant–the Sauvignon Blanc for $15 a bottle and the Pinot Noir for $18. 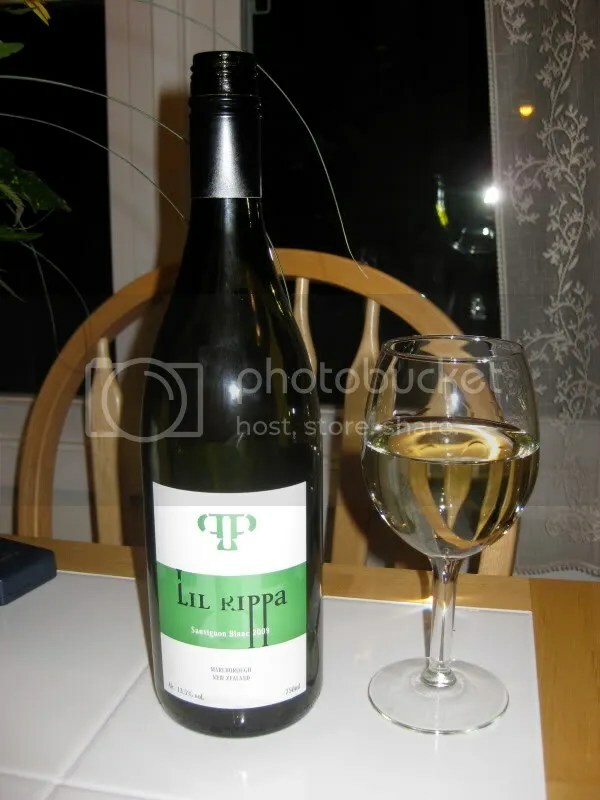 We chose the 2008 Lil Rippa Sauvignon Blanc which had a screw cap closure and clocked in at 13.5% alcohol by volume. The bottle tells me it comes from Marlborough, New Zealand and is produced by Shoestring Wines. 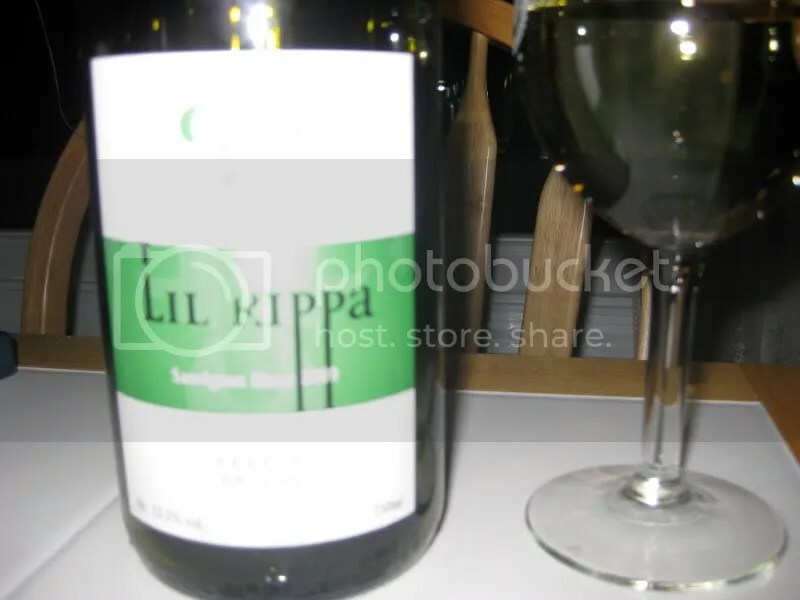 Apparently Lil Rippa is a joint effort of two families to produce affordable wines. I see from a little research that one of the families is the Pearces, who own the Wine House. I don’t know what the wine retails for outside of restaurants, but it was certainly excellent for a $15 wine off restaurant list! 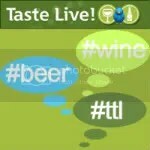 On the nose I got lime, grapefruit, citrus, grass, and lemon. It smelled tart. In the mouth I got grapefruit, citrus, hay, grass, lemon, and green apple. While I found it tart, it wasn’t nearly as sharp and acidic as some Marlborough Sauvignon Blancs, which I know some folks complain about!